Double-needle coverstitched front neck. Shoulder-to-shoulder tape. Double-needle stitched bottom hem and sleeves. High-density fabric for exceptional print clarity. "They are great, they upgraded 2 of my shirts cause they didn't have the color and the material is thinker I was not happy about that I purposely ordered the thinner shirts"
"Since I received two different brands of t-shirts, Ill say both brands were of great quality. 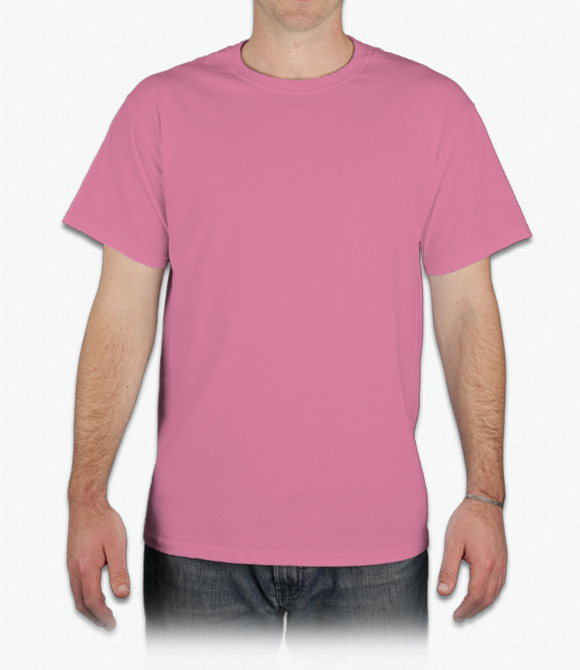 I received Fruit of the loom as well as Gildan 100% cotton." "Loved the tshirt quality, however about 5 of the shirts had some ink spread or fainted print areas."